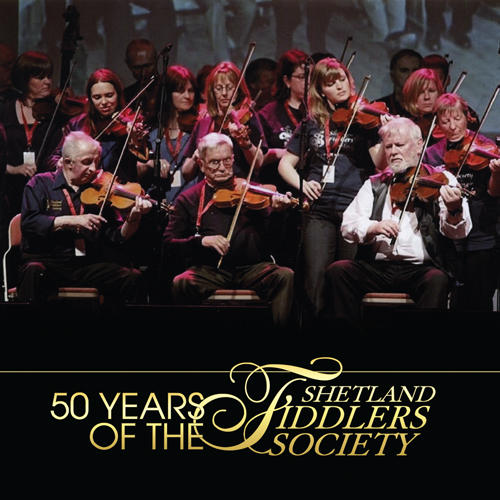 Shetland Fiddlers’ Society was formed on the 29th of June 1960, after a highly successful debut concert appearance by over forty fiddlers, gathered together for the occasion by Tom Anderson. 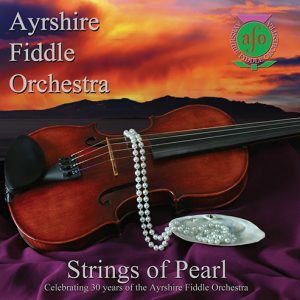 In addition to countless performances the Society has made seven albums of recordings, with an eight in the pipeline for release in 2013. 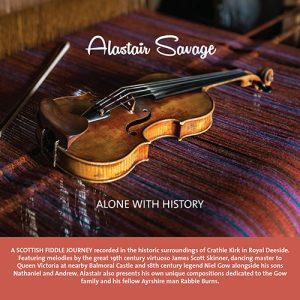 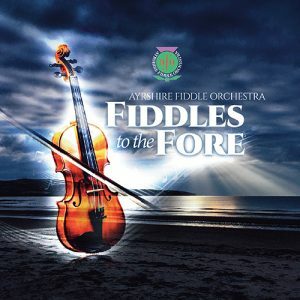 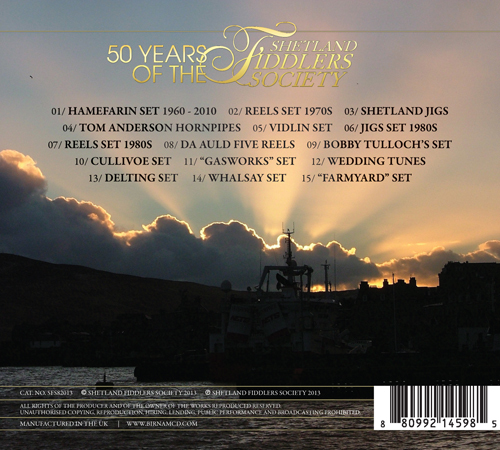 To mark its 50th anniversary in 2010 a book of Fiddlers’ Society tune sets over the years was produced: 50 Years of the Shetland Fiddlers’ Society, featuring a selection from the seven earlier recordings, contains the same tune sets, to be a companion to the book.